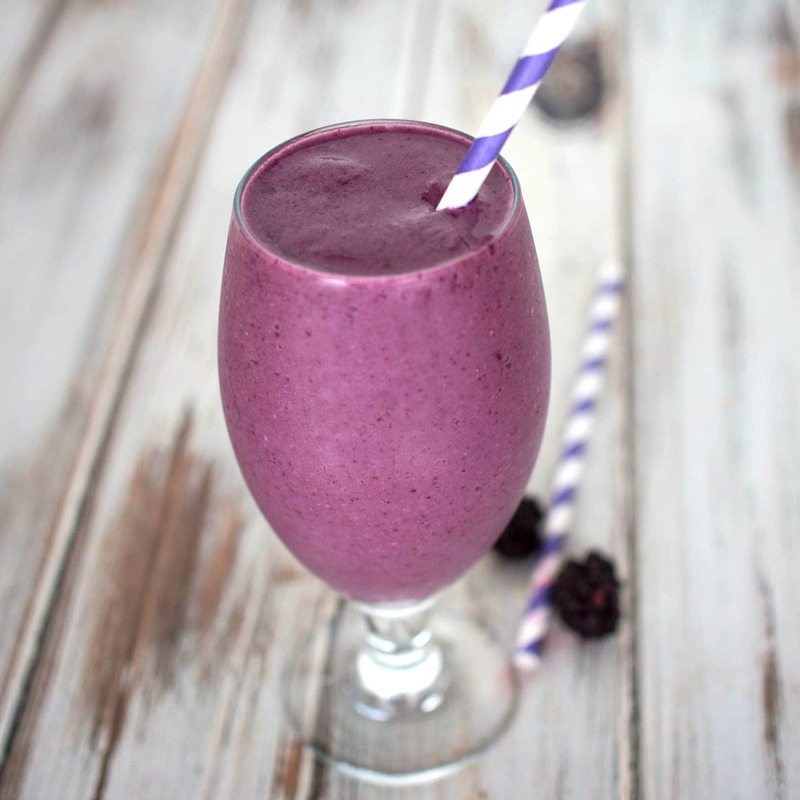 An easy dairy free breakfast blackberry smoothie combining oatmeal with frozen berries for a healthy and tasty morning meal. 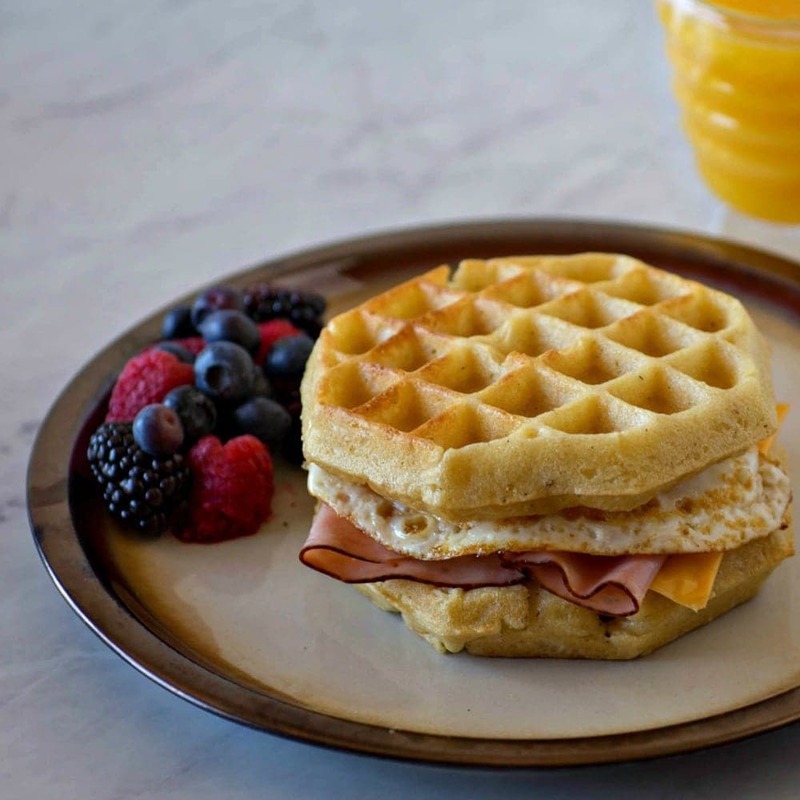 Make these quick and easy Egg, Ham and Cheese Waffle Sandwiches – a fun waffle breakfast sandwich that is ready in a just a few minutes – perfect for busy mornings. 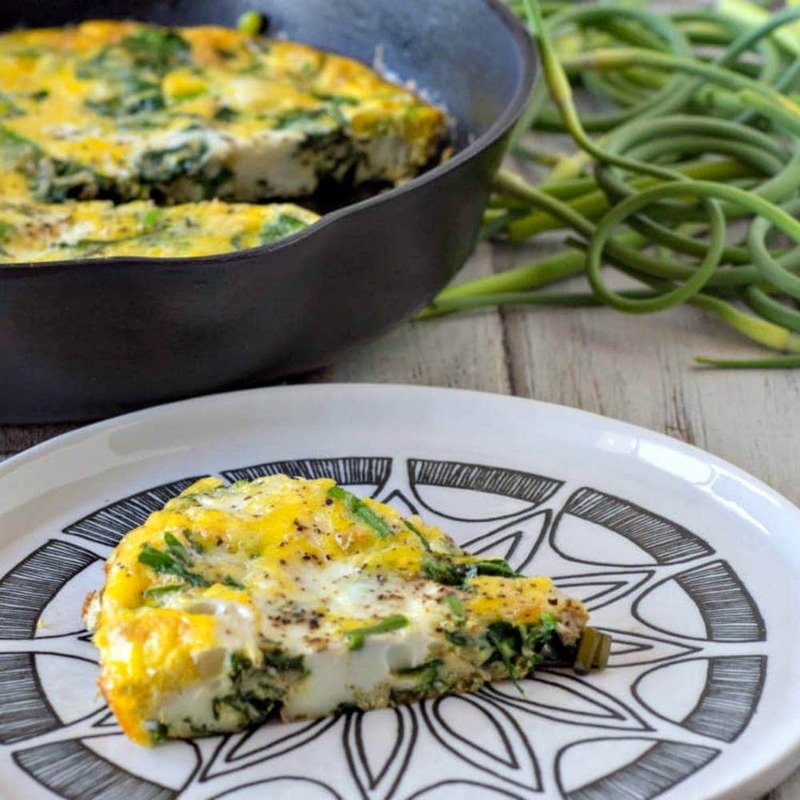 This Spinach Frittata with garlic scapes is a tasty vegetable frittata! This breakfast frittata is quick and easy to make and easy to share with the whole family. 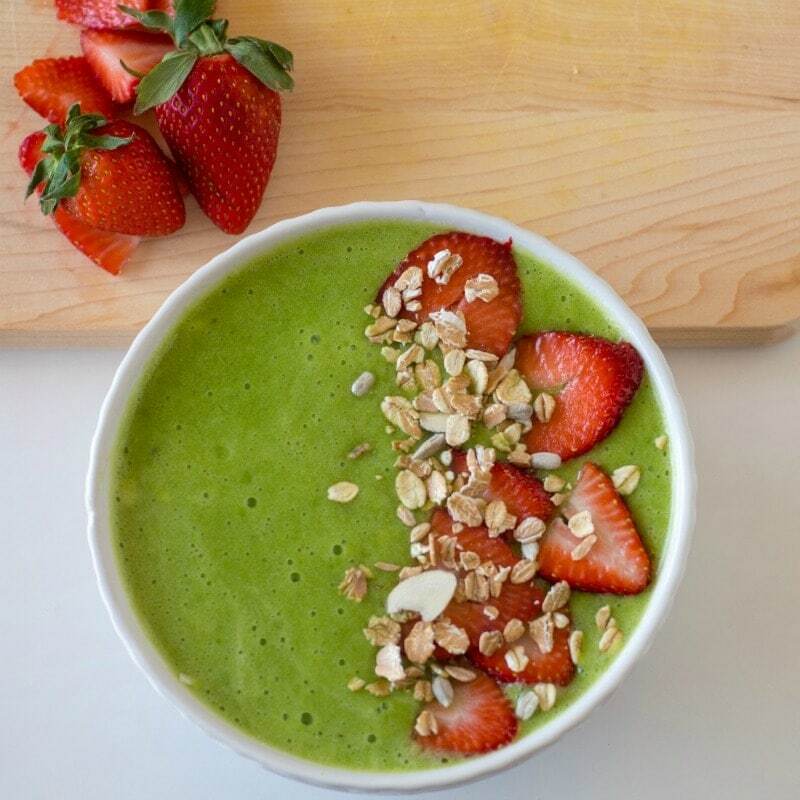 Perfect for breakfast, brunch or breakfast for dinner. 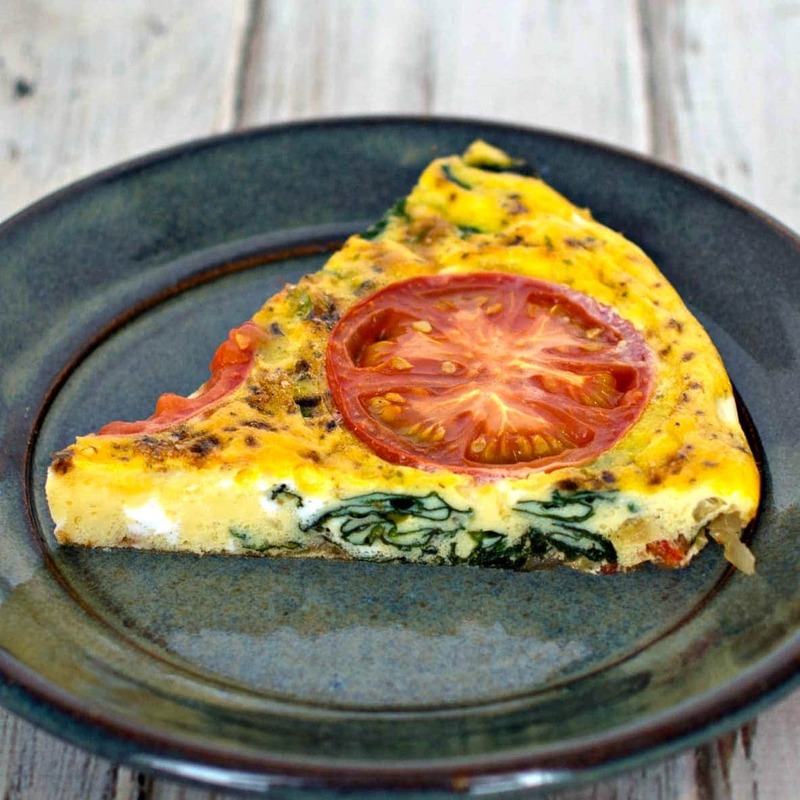 Try this easy and healthy spinach tomato frittata recipe. 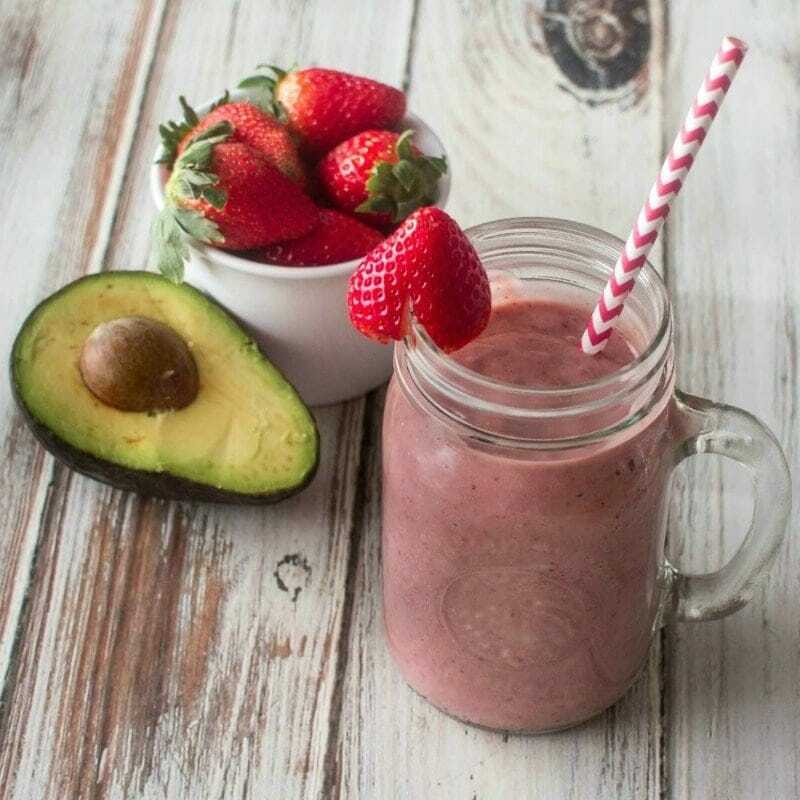 It combines delicious vegetables with eggs for a filling breakfast. frittata. 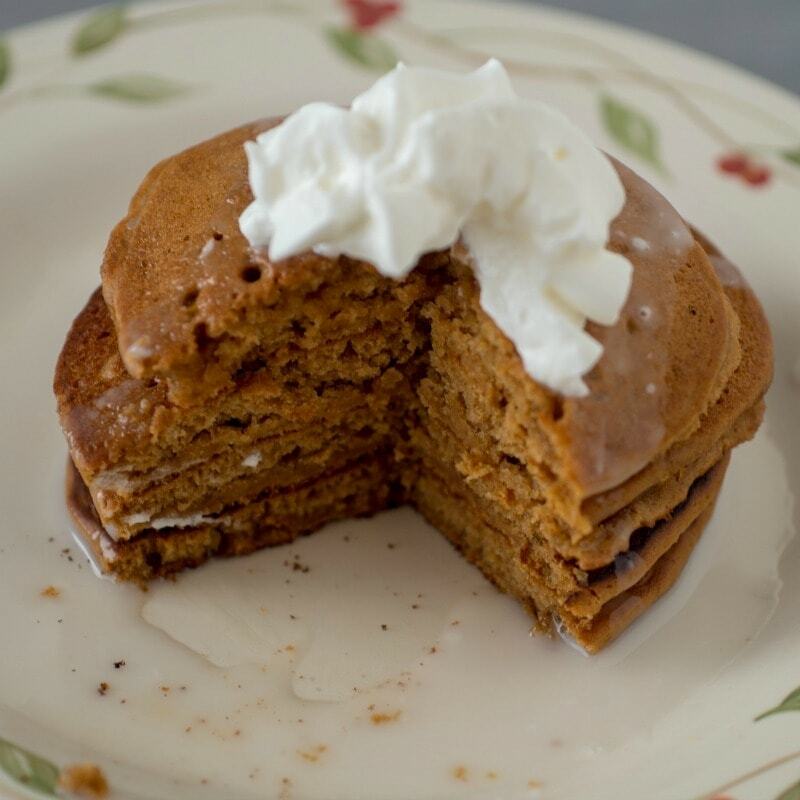 This recipe is dairy free and paleo friendly and easy to make in your cast iron skillet.